2017 is almost here and with it, a new wave of RPG games. With the year coming towards its end and a new year on the rise, we are all looking forward to what is coming next. 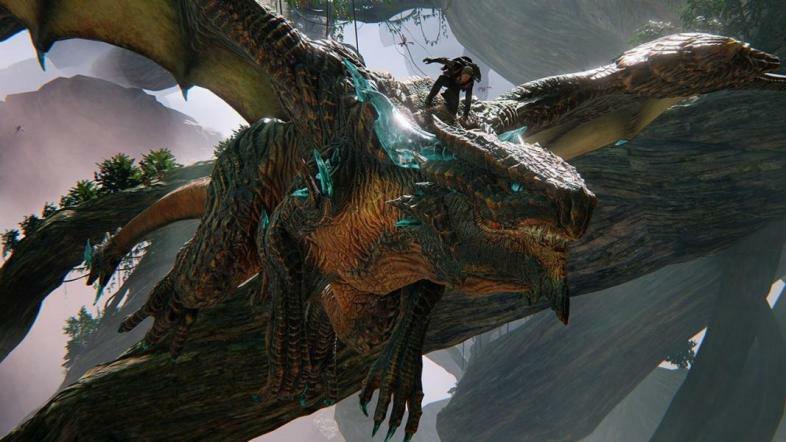 Will these upcoming games take us to medieval fantasies of dragons and magic? Of war and devastation? Will they take us to the future, where mankind have fallen to foes or are striving to conquer new worlds? Or will they be completely separate from the reality we know, bringing to life fantastic creations we have only wondered and dreamed of. Here, we have compiled a list of 10 RPG games that are soon to come to the PC that you should definitely know about. 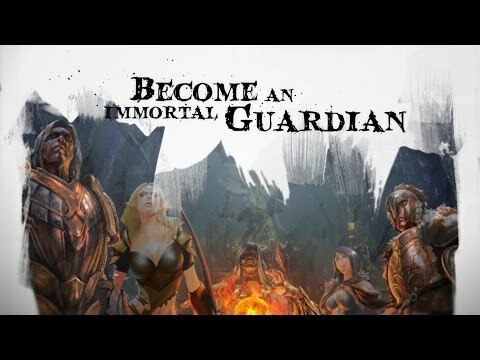 In this MMORPG fantasy world created by Insel Games, you are one of few chosen to become an immortal Guardian of Ember. You will fight through sinister enemies and dark gods in a quest to reclaim the lost Ember which will bring an end to the war that is ravaging the lands. What class would you choose? You will get to choose to be one of 6 classes with the option of a variety of secondary classes in the game. 58 different regions await exploration and over 60 randomized dungeons are there for your to prove your battle prowess. 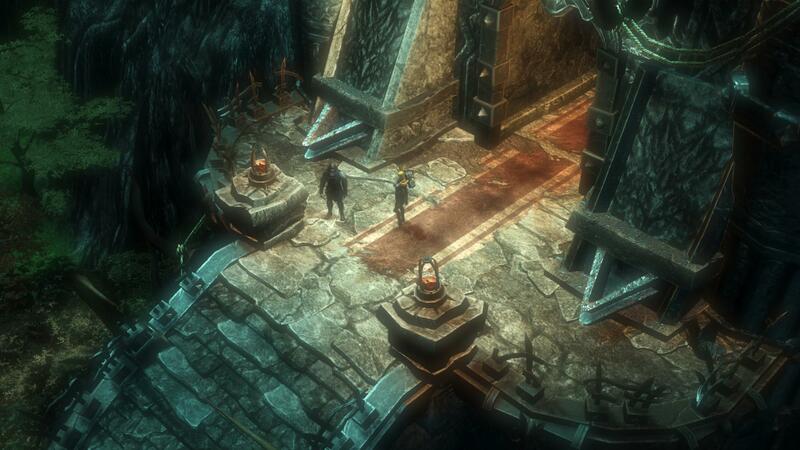 This hack-and-slash crusade will surely be worth your attention. Always changing dungeons? A dungeon-crawler’s dream come true. The early-release will be coming out on Steam this year, with a planned full-release mid-2017. Torn from our world into the epic-fantasy world of Draconis, you will play as Drew, the average twenty-year-old. Learn the ways of the world along with the unlikely hero and partner up with Thuban, the last dragon, in the quest to save Draconis from the forces that threaten it. You will get to fight giant monsters besides your unspeaking dragon partner. As each quest leads into the next, the mysteries of the world will unravel into an exciting story of heroics. Feel the thrill of fighting while mounted on your flying companion. Where else are will you get to listen to punk and rock with the protagonist while fighting monsters? 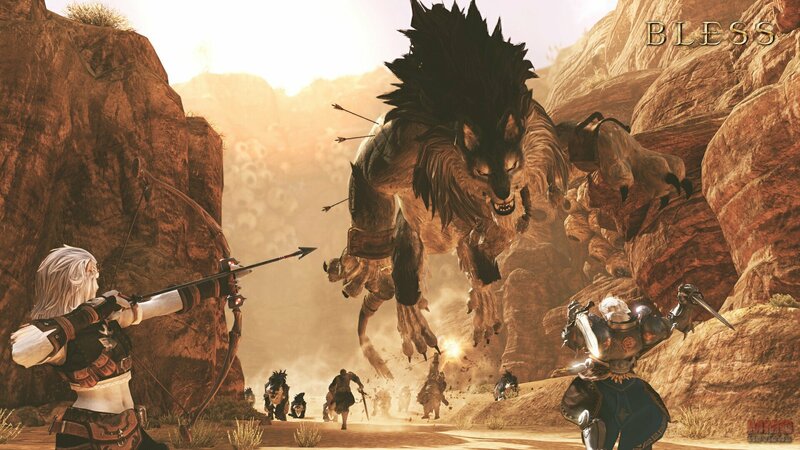 If you like your epic-fantasies, then Platinum Games latest creation is a must-play when it comes out mid-2017. 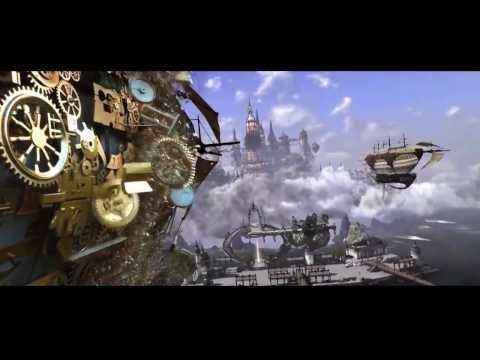 A MMO fantasy world divided by two factions where everything from way of life to dreams of the future are divided. In this massive open world of beautiful landscapes and culturally diverse races, you will journey and quest through the land while personalizing your in-game lifestyle with a variety of crafting, life skills and mounts. Cities big enough to get lost in. Not me, of course. But someone’s gotten lost in it. 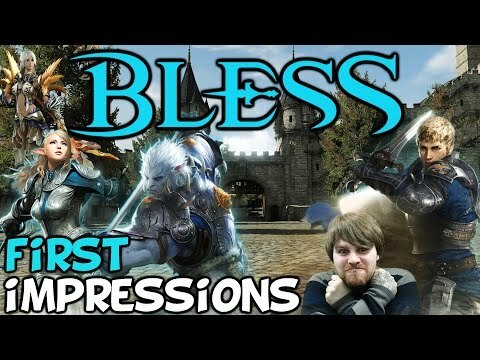 Eight extremely customizable races are available in this graphically advanced game, with a variety of classes and skills (stances) you can choose from. 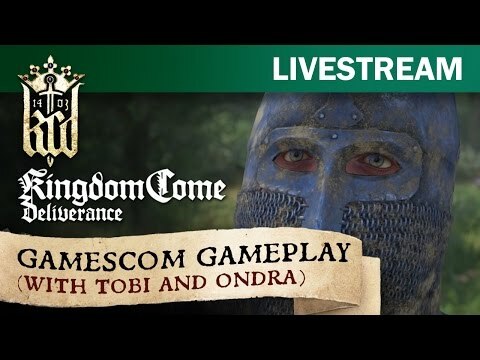 The game’s main focus is on player on player interactions, giving a whole new depth to open world PvP, GvG and faction vs. faction. Look forward to this amazingly detailed game coming to North America in 2017. 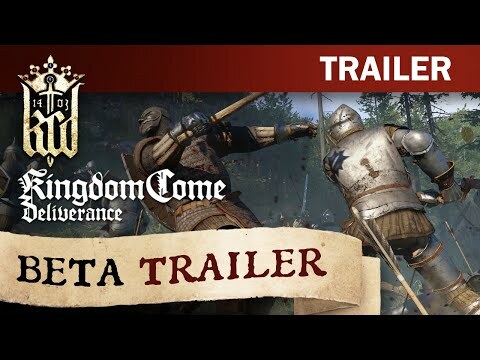 Taking place in medieval Europe, you will play through a story-rich game filled with quests, morally questionable quests and choices that will impact not just you but the world around you. 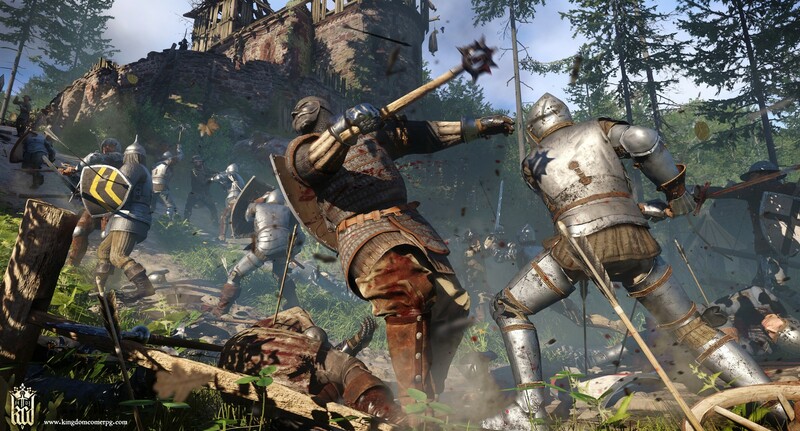 This open world game will take you to rural lands, noble cities and warfronts. Each of your decisions come with very real consequences reflecting a history in the making. To fight, to kill, to survive is all up to you. Will you use brute force or charm? Will you charge ahead in battle or hide to ambush? In this world, you are not the hero yet. Reputation is hard earned, respect is deserved. If you want to hunger for medieval experiences, this game that is coming in 2017 will sate your appetite. Earth is overrun with invading weapons known as “Machine Lifeforms”. 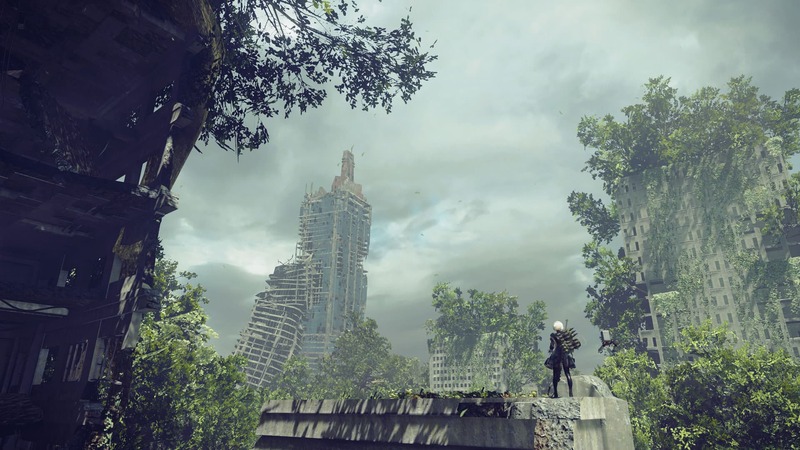 In this post-apocalyptic world of fallen civilization and abandoned cities, you trudge on to retake the lands that were lost to these invaders. 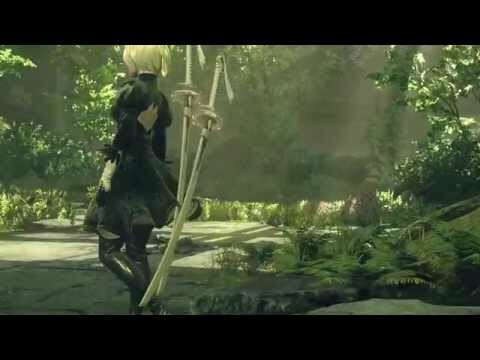 You will play as YoRHa, an android infantry created for the purpose of fighting back against the machine lifeforms. In this third-person fast paced combat game, you can choose to fight with a variety of swords and hand-to-hand weapons. There are even pods which can do ranged attack in your stead and take you to glide across the landscape for an even larger assortment of fighting strategies. This exciting new action-packed Platinum Games game will be coming to Steam in February, 2017. In Rare Ltd.’s vast ocean of mystery and treasure, you and fellow players set out to explore and plunder. The waters are rough, the ship must be manned and maintained, there are enemies abundant to be fought. Overcome these difficulties and you’ll gain treasures and riches beyond imagination. Sink or be sunk, there can only be one! 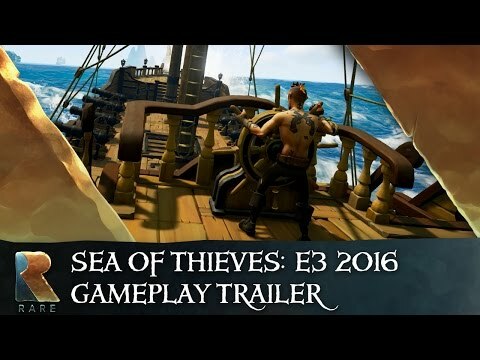 Coming straight from all your fantasies of living the Pirates of the Caribbean life, this 2017 game will allow you to experience a life of piracy like no other pirate game ever had. 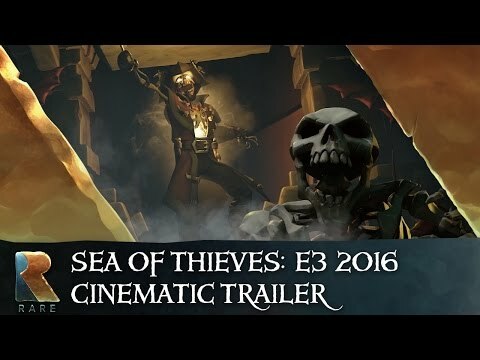 The fantasy realism is immersive in its balance of logical ship-sailing coordination among your crew of players and convenient ignorance of the politics and darker themes other pirate games seem to enjoy. It is a fantastic mix of light-hearted settings, intense battles against other players, exploration, cooperation, and (my personal favorite) drinking and cursing as a real sailor. 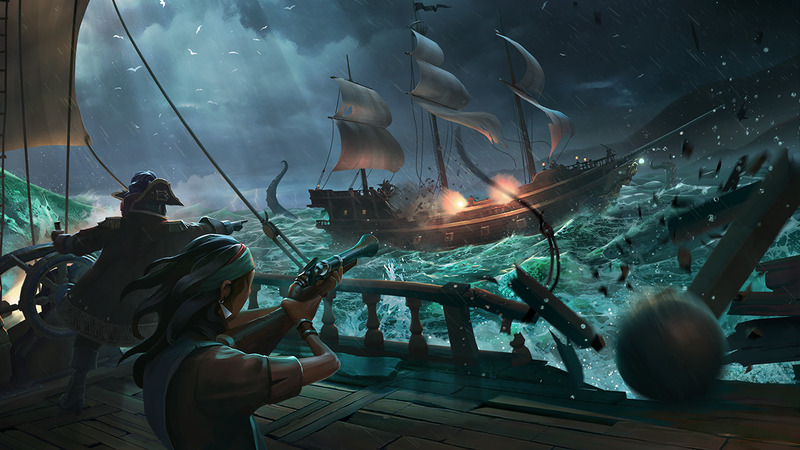 Beautifully rich in exploration, it’s a gift-wrapped game of high sea adventure. Another sure-hit for 2017, this game takes place in 20th century London. A time when the Spanish Flu epidemic ran amok the people and vampires rule in the night. Hope is dwindling as copses pile and lives fall apart. You, both a doctor and a newly made vampire, face the decisions that will push this dark era forward...or bring the city to its knees. 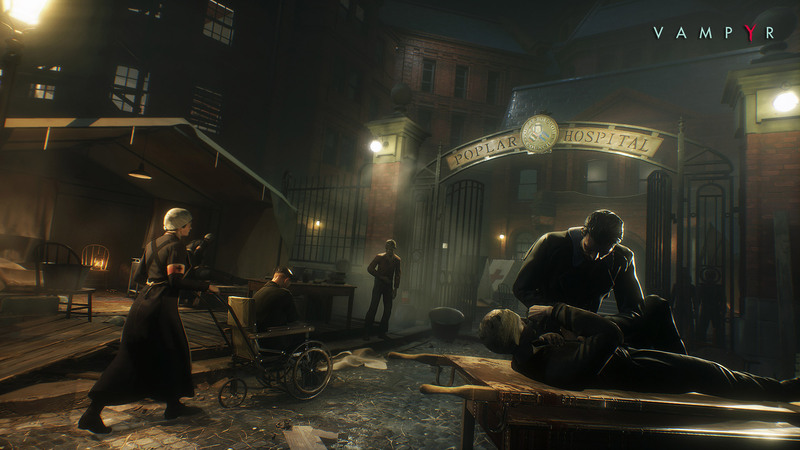 You will control Jonathan Reid in the exploration of Dontnod Entertainment’s gothic London. 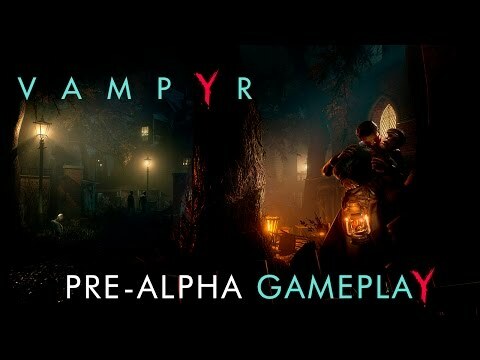 The combat is expansive in its inclusion of melee weapons, guns and vampiric abilities, allowing you to play to your own style. The choices you make will create the ripple effect to shape the fate of the city. 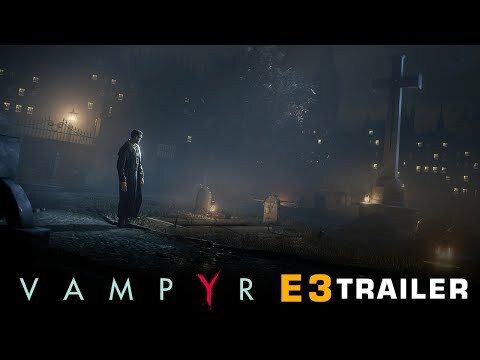 Every detail of this upcoming game is created to allow the player to experience London’s history with a dark supernatural twist. 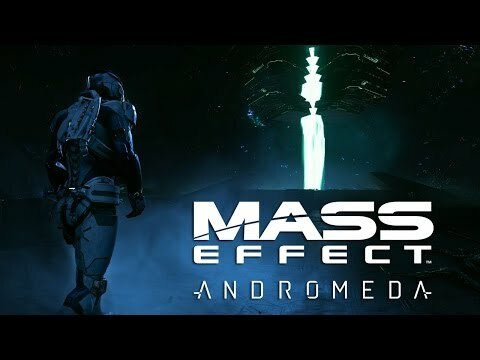 Set far into the future of the other three Mass Effect games, Andromeda takes place in (you guessed it) the Andromeda Galaxy. You will pioneer the way to new planets and worlds for humans to expand to and colonize along with your sibling and a crew of experts. Wouldn’t it be amazing to pilot this? You will travel through a suspenseful galaxy where everything can be an enemy. 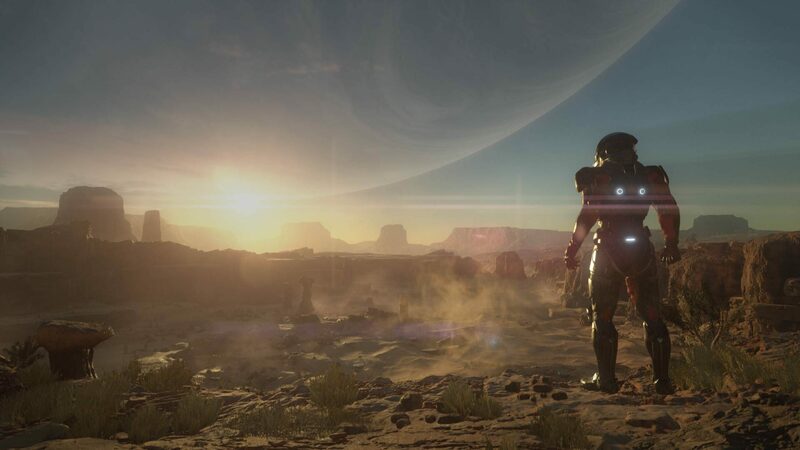 Made for a 4K screen, the game increased its graphic capacities to amazing realism. 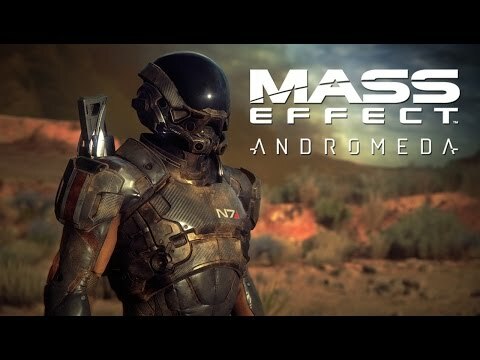 While much of the game is still kept hushed, Bioware announced that more will be revealed on Nov.7th, and that the game will come out in March, 2017. Your magic is considered a disease, there is a bounty on your head and you’re being hunted by some of the most powerful people in the land. Journey through towns and cities to embark on a quest to change the dark foundations of the lands and protect your own life and the lives of future generations. Each race has their own attributes and strengths, who will you choose? Larian’s Studios’ follow up to Divinity Original Sin, this game takes you across an open world of player choices and world changing quests. This game is everything that the first game was, but better. It did make four times it’s kickstarter goal, after all. With more interactive features and options than ever, multiple races, 4-player co-op, well designed atmosphere and strategic turn-based combat, it is a must-have for those who strive for fantasy immersion. Currently in early access on Steam, the game will be officially release in 2017. You’ve been in a coma for six months to heal from a surgery that implanted a neural interface in your brain. 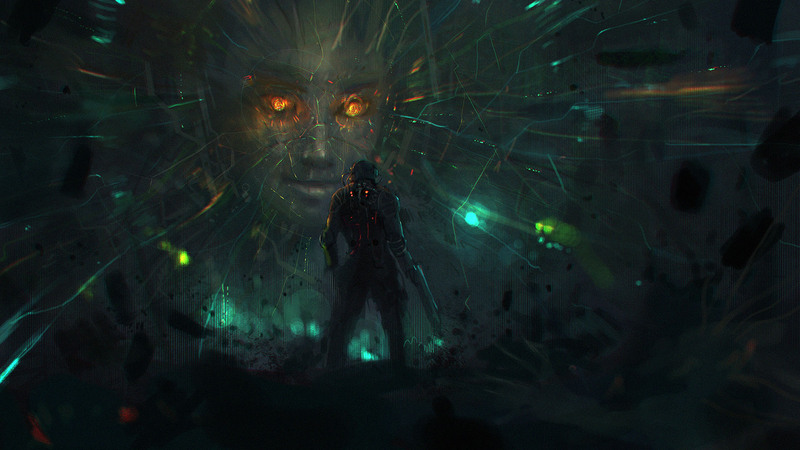 In that time, SHODAN, a malicious AI had commandeered the space station, taken over the crew with hostile robots and is charging up the station’s weapons to attack earth. You must thwart the many plans of destroying humanity while buying time for those on earth to finally approve of destroying the station. 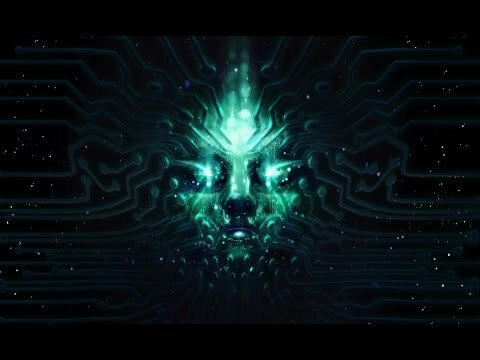 In this remake of 1994’s System Shock, which pioneered first-person cyberpunk shooters, the game will be re-skinned with better interface and new graphics while retaining its previous retro appearance. And that concludes our list. Is your anticipation bigger than ever? Wonderful. 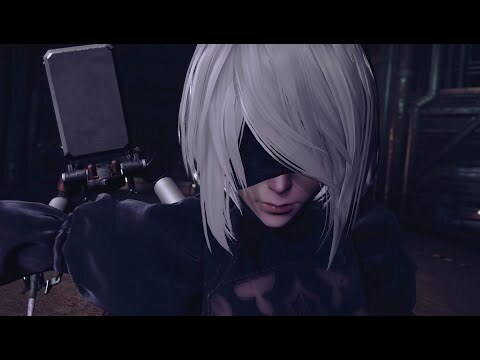 While we wait for 2016 to tick to a close, here are a few articles on amazing games you can fill in the waiting time with: The Best RPG Games for PC, The Best Free MMOrpgs, and The Best Action RPG’s for PC.